The Dog's Cojones: Body of MI6 employee was 'padlocked shut' in a bag. Was he murdered or did he do this to himself? 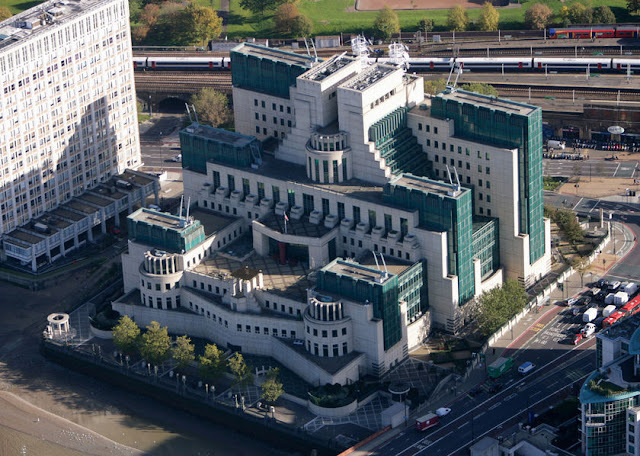 Body of MI6 employee was 'padlocked shut' in a bag. Was he murdered or did he do this to himself?